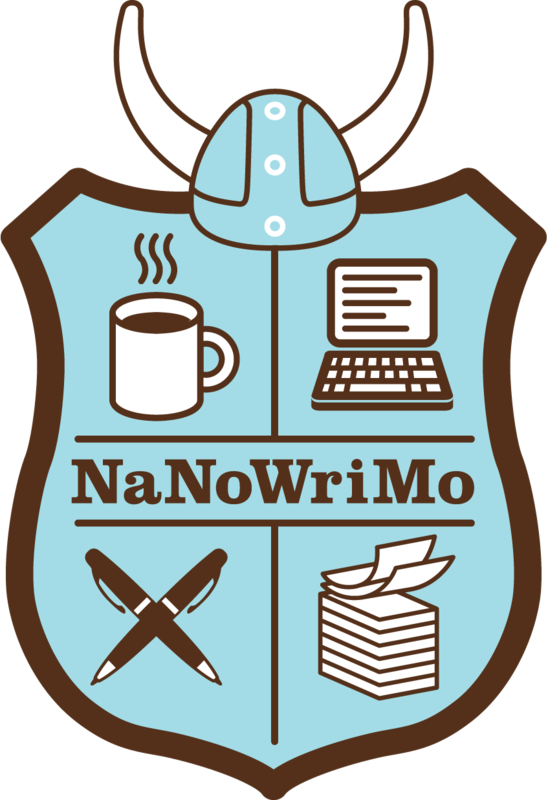 It’s half way through November and NaNoWriMo (National Novel Writing Month) is at its outward most point. We’ve reached the turn and already I’m heading back to the clubhouse with only one aim in mind: to reach the 50,000 word mark. By this point I should be on 25k or more, averaging just under 2k per day and be sailing through my manuscript. Not so, for it has not been quite so easy as I’d first hoped. Not yet, anyway. To date, my stats make for some pretty miserable reading. Although progress has been made, and what is down on paper is not altogether a total pile of shite, as of last night (15th) I have only managed to get down 10,468 words, which is approximately 15k short of where I should be. It also means I’ll only be at around 34k by the time midnight on November 30th arrives if I keep going at this rate. Since the kick-off, there’s only been 3 days that I breached the daily minimum required, 7 days when I fell short, and a full 5 days when absolutely zilch got written. How has this happened with a plot that was devised well in advance and a healthy pattern of working? The main reason is that my working pattern was forced into an unforeseen change. I’m a morning writer – always have been, always will be – I’m more creative nearer dawn, clear in my mind, and as a result, the prose I write is concise, natural and offers the story in the right way. Thanks to over-zealous project managers in my day job, however, I suddenly had to start attending regular early meetings. This meant my working day was brought forward an hour and thus encroached on my writing time. I struggle to write at night because I’m tired and nowhere near as motivated to be creative as in those crucial early hours, so it was a real hit to my schedule. The second reason has had far less a bearing because it only involved having to re-think things in the story. As is normally the case when you set out on a new novel, things happen during the writing that you simply did not plan for. Maybe a character does or says something unexpected; perhaps a new character bursts onto the scene; or maybe holes in the plot are discovered that require a re-think in the direction of the story. It could be anything, and basically, in my case, this is what’s happened. A new character arrived at the front door (literally) that then required a total re-think of most of the story. This knocked me back because it would have been stupid to continue without considering the implications, but as I already mentioned, it wasn’t too big a thing to happen. The net effect was that I lost a couple of days writing entirely due to the mind mess it created, but on the up-side, the book will have ore depth and be more multi-dimentional because of it. If I’d been winging it from the start, it wouldn’t have been a problem, but seeing as I’d decided to plan ahead this year, it was a pain. So that’s my half-time report. Progress made but the play has gone against me resulting in a couple of dodgy decisions and a change in my game plan. I’m down, but definitely not out. In my opinion, 40k in 15 days is still achievable if I can get some dedicated writing time and stick to it. That’s why this weekend I intend to take part in a writing sprint. If I can somehow make up the missing 15k between now and the end of the weekend I will be back on track, but if I can do it AND get a few more words down too, then I’ll suddenly be ahead of the game. This has the potential to be a game of two halves and the whole thing could change with the kick of a ball. Okay, so enough puns, but you get the drift. Back to the page. See you in two weeks. This entry was posted in NaNoWriMo, Writing and tagged crime novel, NaNoWriMo, planning, word count, Writing. Bookmark the permalink.